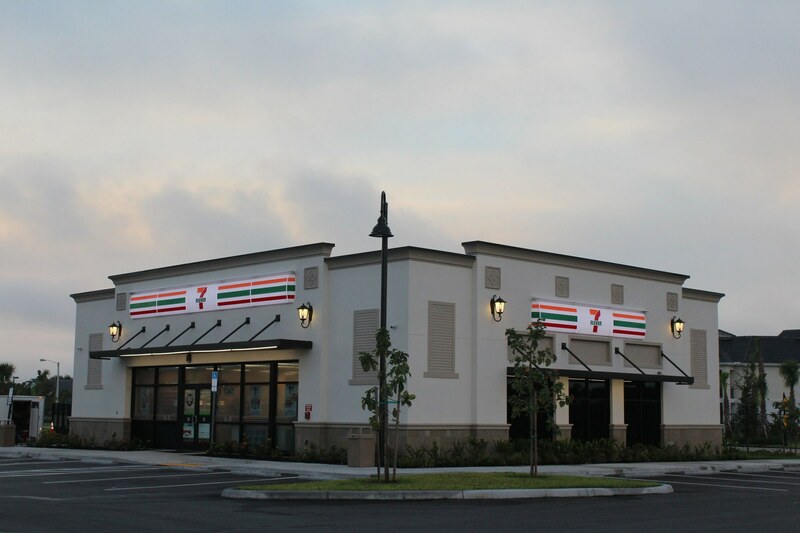 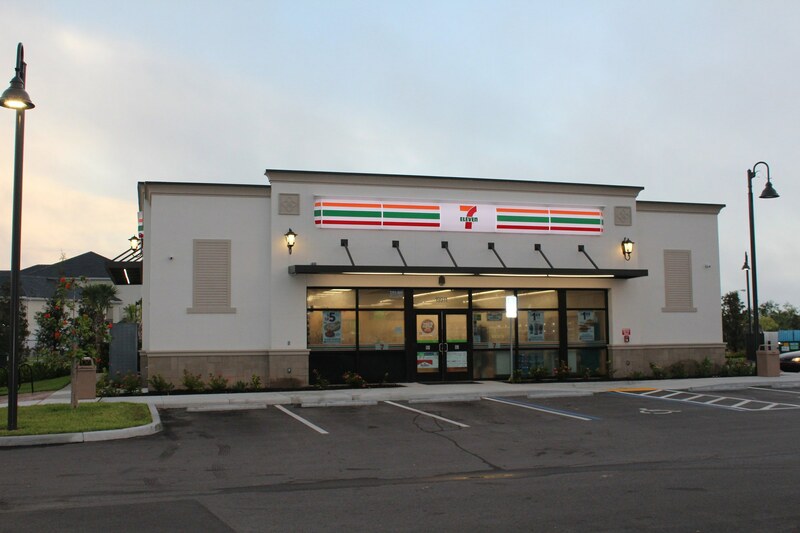 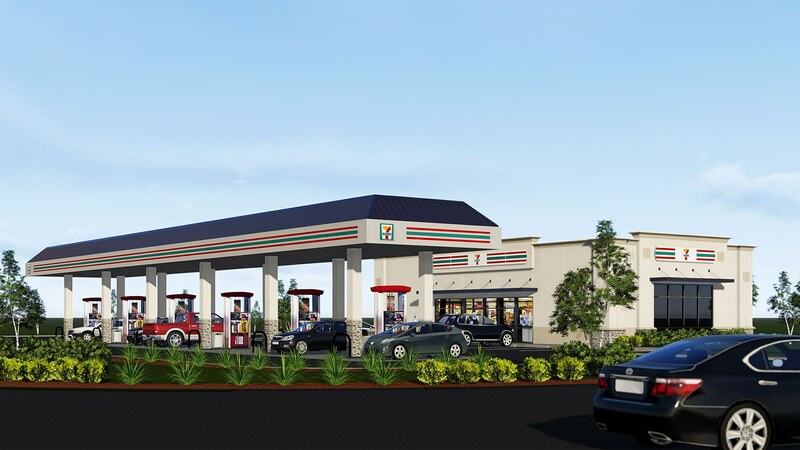 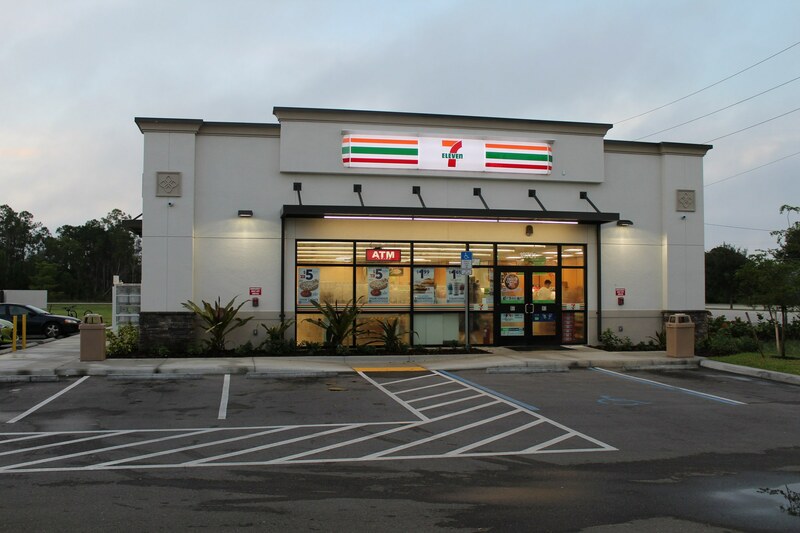 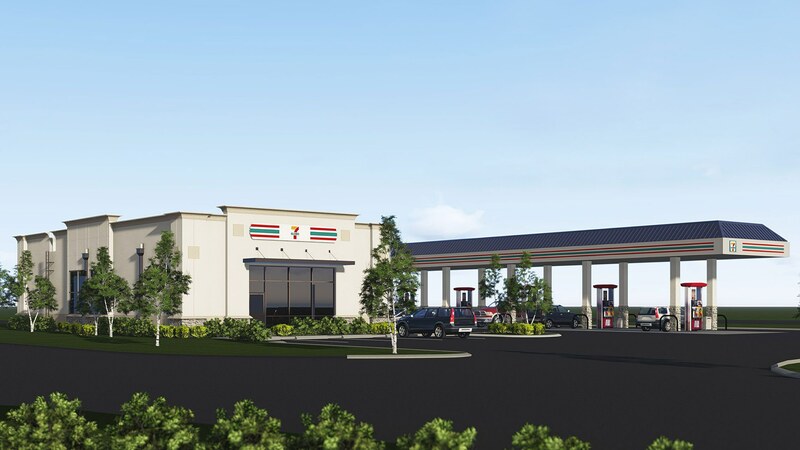 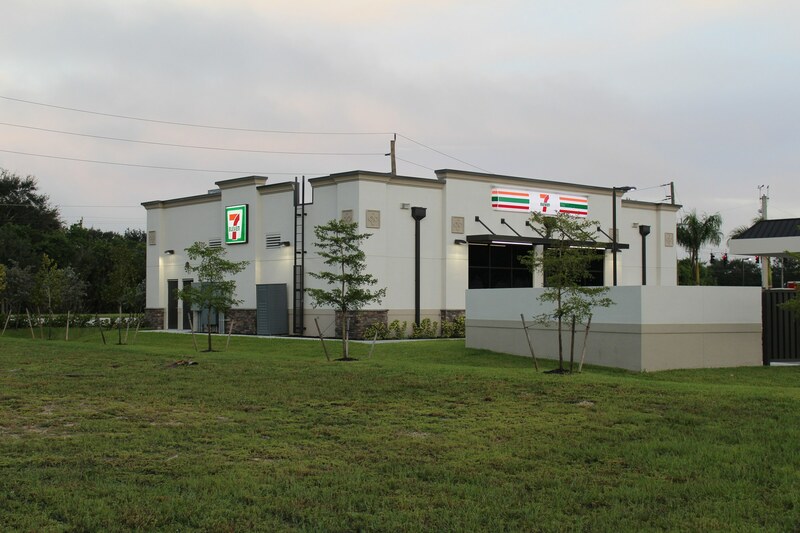 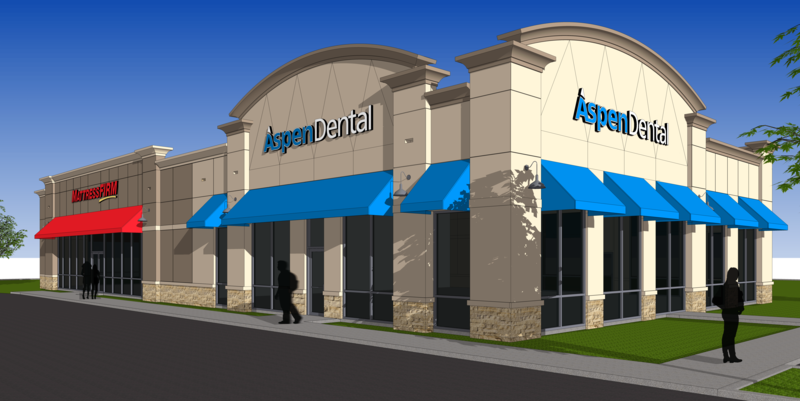 Trinity Commercial Group and Creighton Development chose Jason P. Tramonte Architect Inc. to design and create a dual store free standing commercial building on an outparcel property. 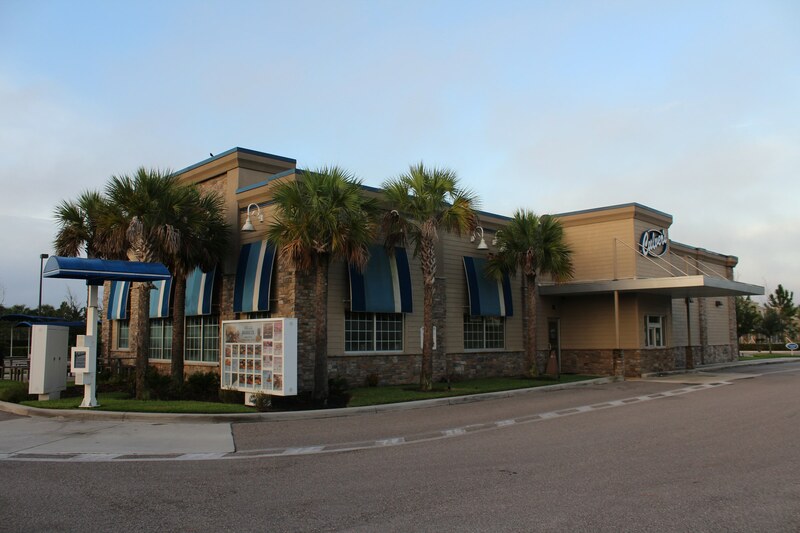 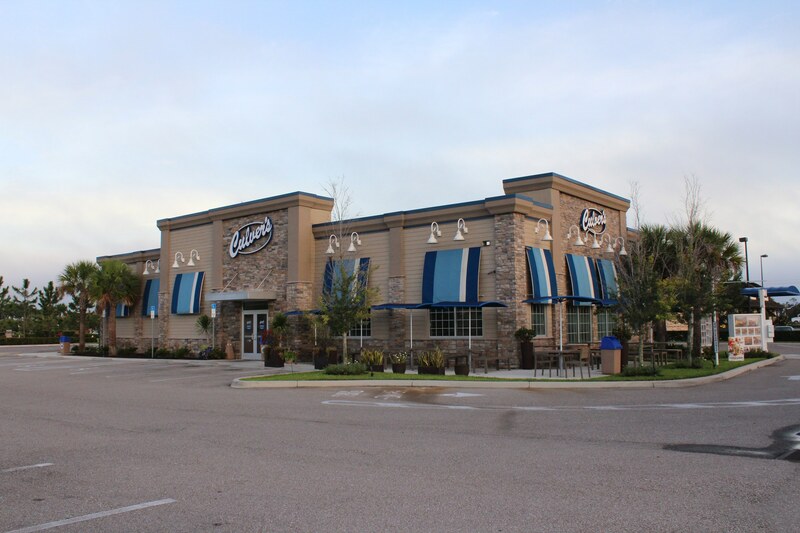 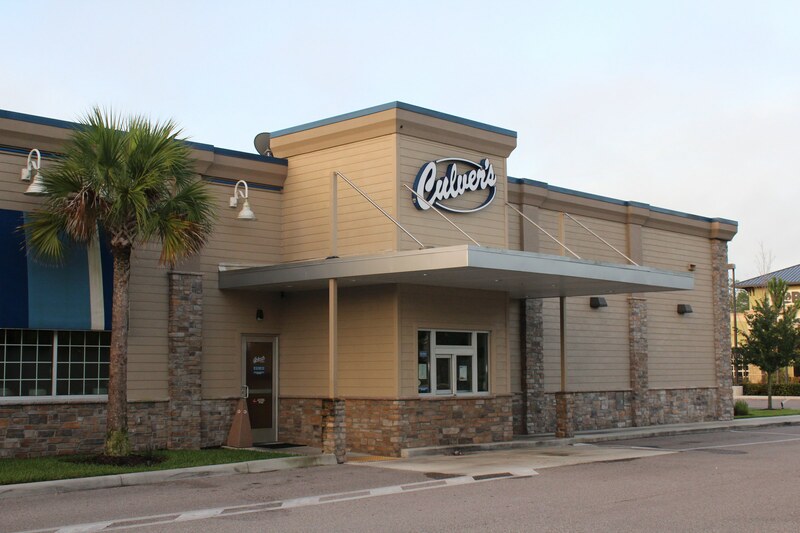 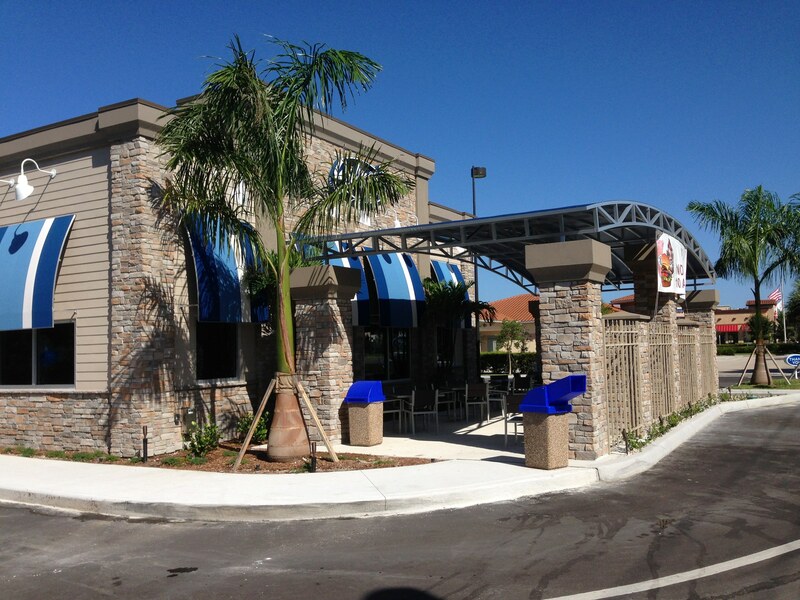 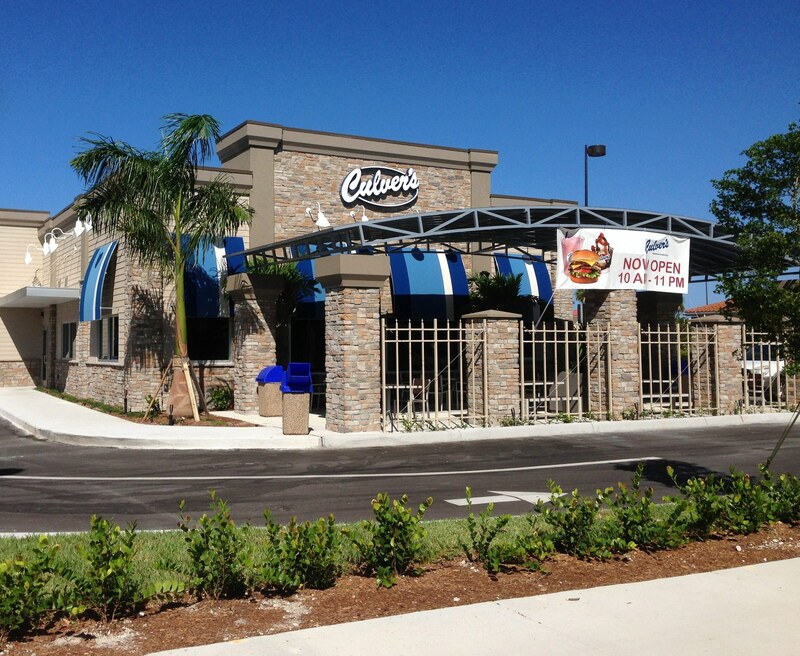 We partnered with Culvers to expand franchises throughout Southwest Florida. 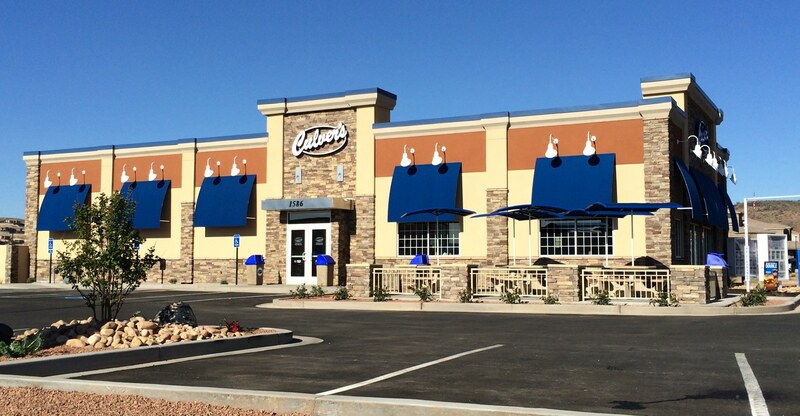 We provided Culvers with construction documentation and construction administration to complete over 15 specific franchise locations.